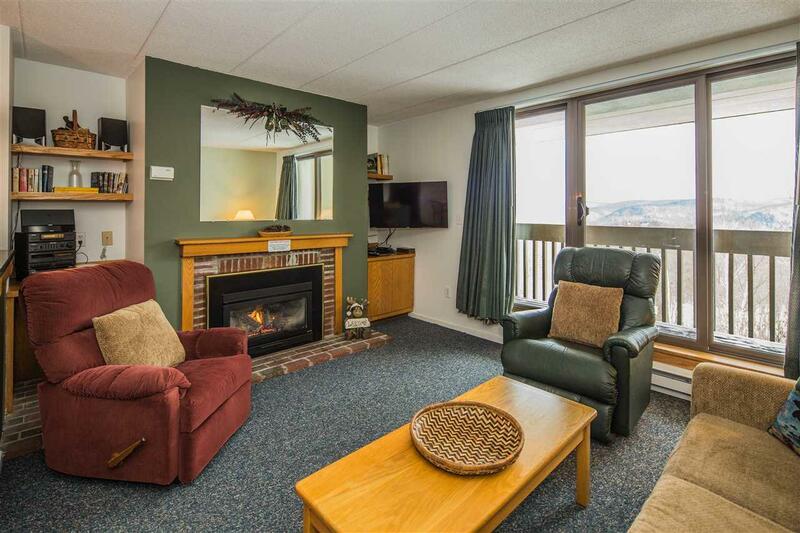 Beautifully renovated and meticulously maintained one-bedroom A rated condo with fabulous long-range mountain views, private balcony, and gas fireplace. Updates include hickory cabinets, granite countertops, washer & dryer, carpeting, tile flooring, heat registers, and more. Pinnacle amenities include an outdoor pool, hot tub, tennis courts, along with an indoor hot tub, steam room, sauna, and cocktail lounge to enjoy after a long day. 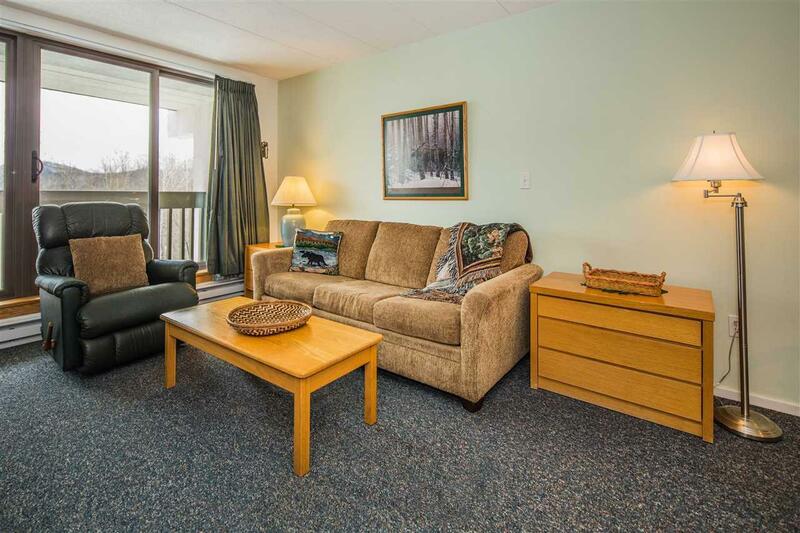 This unit has excellent rental income to help supplement the cost of ownership. Owners closet and outdoor ski locker allows you to store your gear securely. 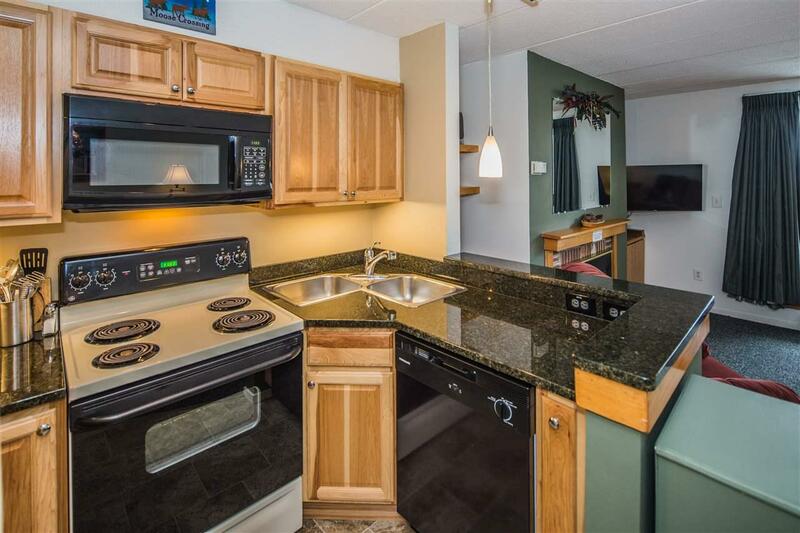 This fully furnished and equipped condo has low fees, has 24/7 on-site property managers that keep the property well-maintained, has a paved parking lot, and the shuttle stops right out front of this building. 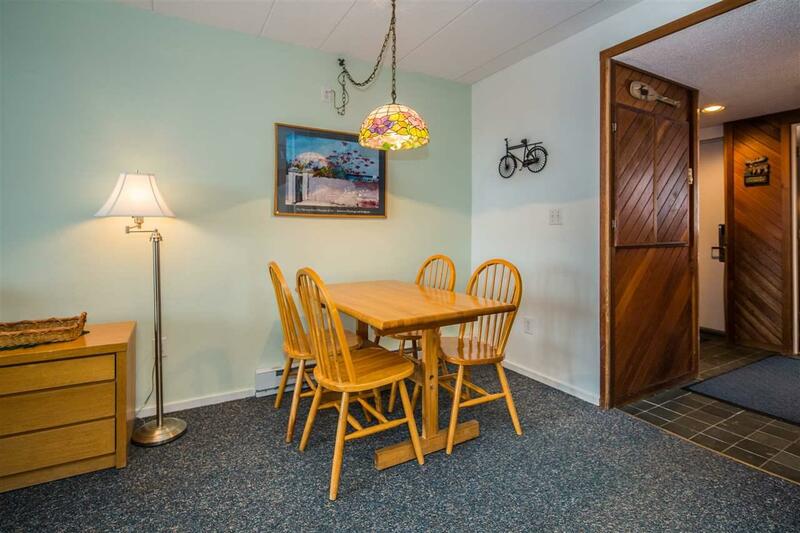 It is adjacent to the Killington Golf Course, close to the Snowshed parking area and convenient to Killingtons shops and restaurants. Courtesy of Jessica Posch of Killington Pico Realty.